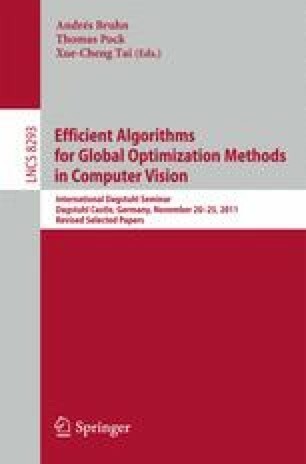 We study and extend the recently introduced total generalized variation (TGV) functional for multichannel images. This functional has already been established to constitute a well-suited convex model for piecewise smooth scalar images. It comprises exactly the functions of bounded variation but is, unlike purely total-variation based functionals, also aware of higher-order smoothness. For the multichannel version which is developed in this paper, basic properties and existence of minimizers for associated variational problems regularized with second-order TGV is shown. Furthermore, we address the design of numerical solution methods for the minimization of functionals with TGV\(^2\) penalty and present, in particular, a class of primal-dual algorithms. Finally, the concrete realization for various image processing problems, such as image denoising, deblurring, zooming, dequantization and compressive imaging, are discussed and numerical experiments are presented. Support by the Austrian Science Fund (FWF) under grant SFB F32 (SFB “Mathematical Optimization and Applications in Biomedical Sciences”) is gratefully acknowledged.